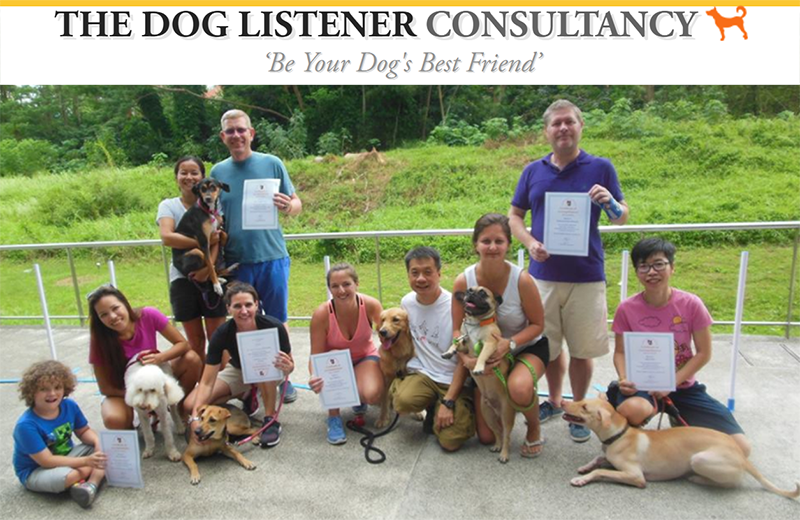 Dog Obedience And Training: Classes And Schools To Attend In Singapore! Doggos aren't born with the innate ability to know what sort of behaviour is required of them at home, and obedience training is as much of a necessity as house-breaking— how else would your Poochies know right from wrong behaviour? Picking the perfect or most suited trainer might seem like a daunting task at first. Always ascertain your choice through copious research on a few favourites, or ask fellow Dog owners whom have previously engaged the respective training services a try for their honest experience. 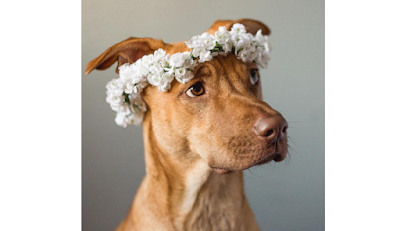 Teaching your Pooch some obedience isn't impossible to achieve at home, however, every Doggo is different, sometimes with personalities that are notoriously difficult to train. Should a day come when you feel your personal methods at home are not paying off as well as you thought, another option may be to attend classes conducted by professional Dog trainers or even behaviourists! Not too sure whats available out there? *UPDATED* Dog Hotels: The Available Boarding Services In Singapore And How To Pick One!